Greetings Nitrado Fans, we hope you have had a great start to the New Year. 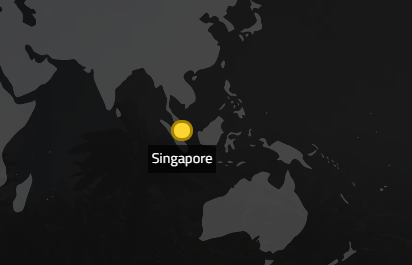 We're starting off the year strong with a new location, Singapore! Nitrado now operates with fully-owned hardware in multiple tier-3 data centers across the globe. With the goal of ensuring low latencies world-wide, Nitrado has taken a step towards global coverage with our new data center in Singapore. Private servers are already spinning up across PC, Xbox, and PS4 so grab yours today! Enjoy your favorite games! Best played on your Nitrado.net Game server! Rent your own server Nitrado Today!! Interested in moving your PC server and need help? Check out our helpful wiki page on How to Move your Gameserver.